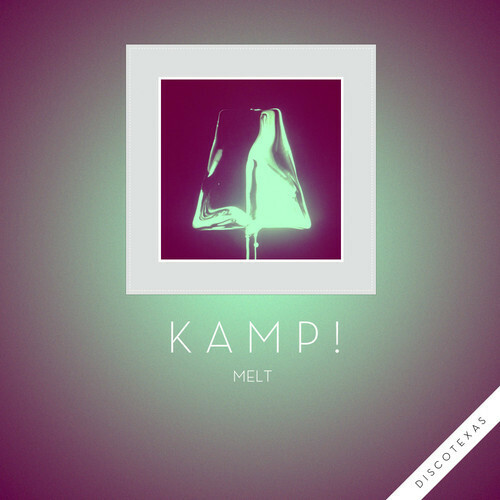 Polish electro-pop trio Kamp! that we've written about a couple times in the past, most recently in 2011 here for their excellent track "Cairo" (still play the Moullinex remix of that in my DJ sets), are getting ready to release new single "Melt" on the Discotexas label February the 15th. The track is an excellent subdued jam that will be backed by remixes by Midnight Magic, Xinobi & Zimmer. Can't wait for that, they are bound to be amazing! Check out the soundcloud for the track below as well as the brand spanking new video for the track just released yesterday. Good to have you guys back on our Radar.